The publication Panorama of the Global Security Environment started at the Ministry of Defence think-tank, the Institute for Security and Defence Studies, in 2004. STRATPOL’s director, then the Institute’s head, Robert Ondrejcsák, and his colleagues decided to launch an annual publication, which would provide both scholars and decision-makers with up-to-date analysis of the trends and issues of the global security environment. Starting in 2004 thirteen Panoramas were published, from 2008 independently from the Ministry of Defence. 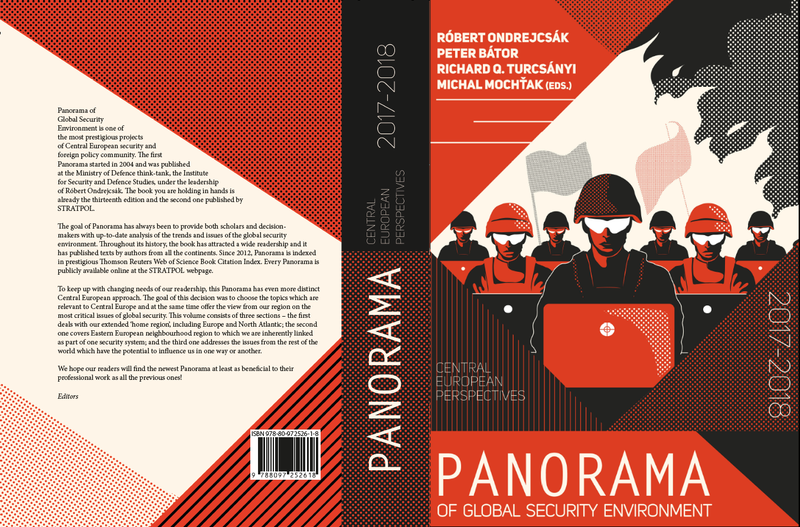 Panorama has established itself as one of the most authoritative publications in Central Europe on international relations and security on a global scale. The contributions published in Panorama are peer-reviewed and listed in the Thompson Reuters Science Citation Index. Download the 2017-2018 edition here!